First your heart tells you Destination Wedding. Yes. Si. And then, your heart whispers, Tuscany. Tuscany. A region. A land of treasure. From the Etruscans to the Romans to Renaissance, Tuscany has it all: exquisite paintings and sculpture, magnificent food and wine, rich and fascinating history, extraordinary landscape and lush rolling hills. Tuscany is a place you will never forget, and possibly the perfect location for your destination wedding. 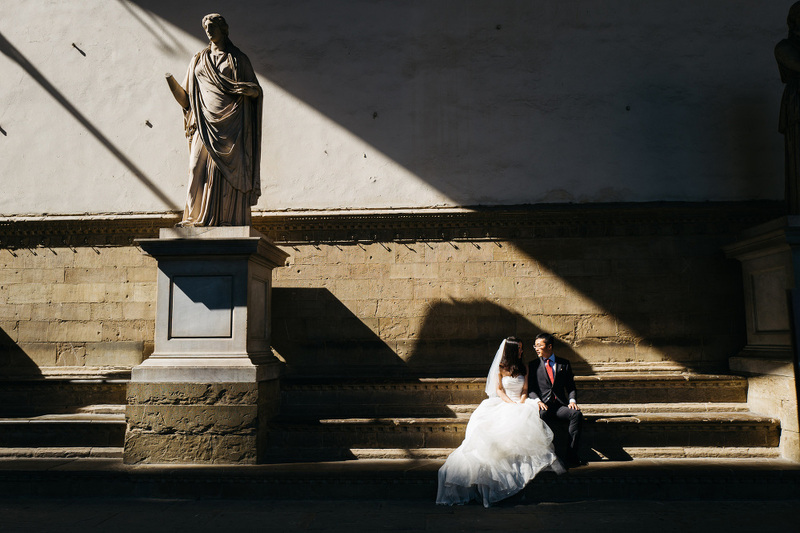 In Tuscany, you will truly be spoiled for choice when it comes to your destination wedding. 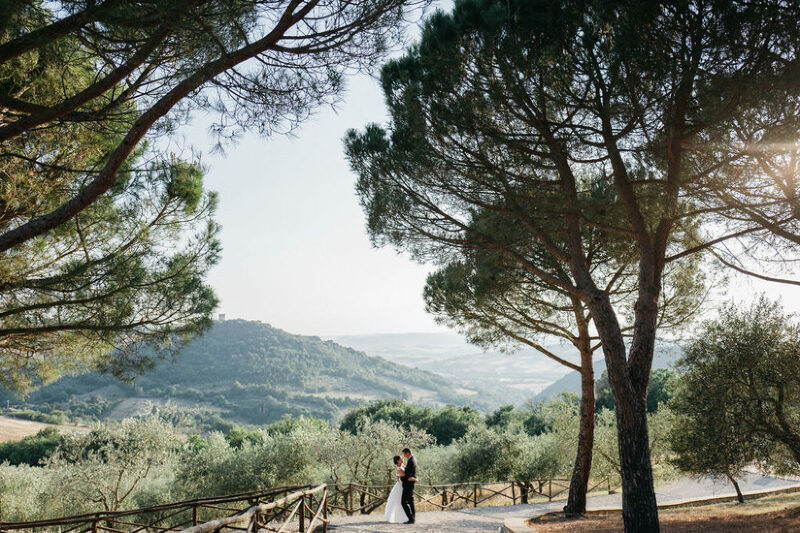 From ancient, historic villas – renovated and converted into magnificent venues for weddings of all sizes and designs – to charming farmhouses or vineyards, set deep in the Tuscan countryside, Tuscany truly offers it all for whatever your vision of your day might be. There is so much more to Tuscany than just the venues, however. For Tuscany is home to the città di arte, the cities of art, where the treasures – and the ghosts — of Michaelangelo, Raffaelo, Caravaggio, Fra Angelico, Borromini and the geniuses of the Italian Rinascimento (Renaissance) are somehow never far away. The light. The magnificent light. We cannot speak of Tuscany without mentioning the light. As photographers, light is our lifeblood. 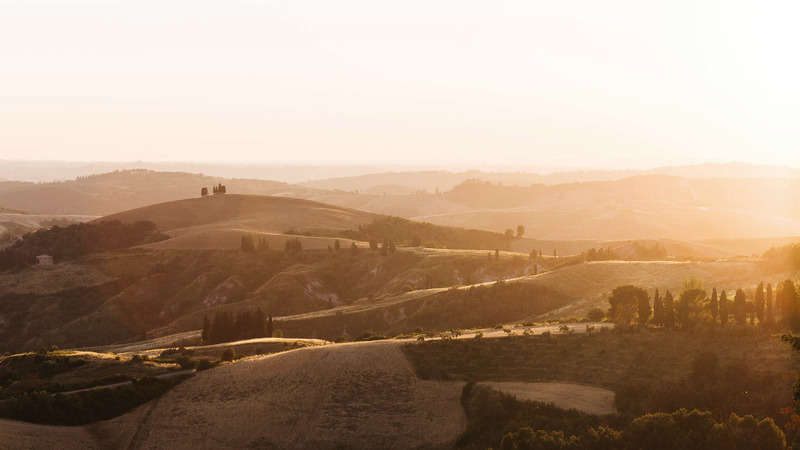 There is no place we love more for its extraordinary, heaven-sent light than Tuscany. That light will illuminate your special day, and remain an unforgettable part of your unique story. Your story – that is what drives us. My studio partner, Lucrezia, and I are visual storytellers specializing in destination wedding photography. We were both born in Italy and we live in Tuscany. We are fortunate to travel around the world, especially in Europe, Australia and North Africa, and yet we hold that extra special place in our hearts for the work we do “at home” – in Tuscany. What is it like to work with us? We are not the photographers that you hire to take what we might call the more conventional photos: so many of the bride, so many of the groom, the bridal party, etc. We take a more organic and natural approach to our work. As storytellers, our goal is to capture the extraordinary moments in your story: the romance, the delight, the joy, the bittersweet, the poignancy. We give you photos that will make you smile…and cry…and maybe do both at once. Because we are a small, exclusive studio, we are limited in the number of clients we are able to take on. We would love to hear from you. Contact us today and follow us on instagram, let’s see if we can part of your special day.